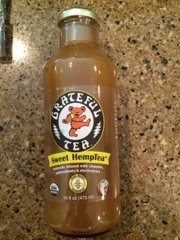 Grateful Tea is true brewed from organic hemp seeds and tea leaves to create a top shelf beverage experience with hydrating electrolytes. Are hundred percent pure, USA grown fruit with chai seed bars that only contain 3 to 4 total ingredients without additives or preservatives! 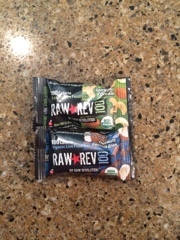 Raw Rev mini bars contain organic ingredients from dark chocolate chunks to almonds, dates and sunflower seeds kernels with just 100 cals! 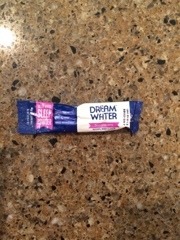 Dream Water sleep powder is a natural, drug-free sleep aid. Take it with hot, cold, or without water anytime, anywhere. 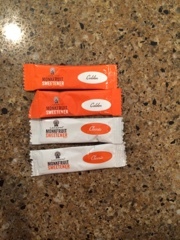 Lekanto Monk fruit sweetener is the only 0 cal, zero glycemic sweetener that, taste, looks and bakes just like sugar. 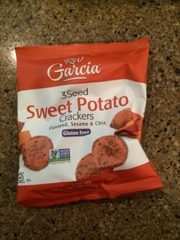 RW Garcia sweet potato crackers are delicious, crunchy, gluten-free cracker and non-GMO project verified. Simple. Snack healthy. Craving a traditional mozzarella pizza? 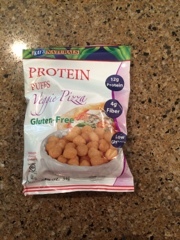 Meet the needs of your taste buds with our veggie pizza puffs. Naturally flavored with cheese, tomatoes, and onion spices. Their appeal enhanced by their powerful crunch! 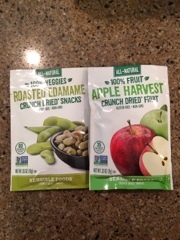 100% natural crunch dried fruit and veggie snacks without additives of any kind. Ingredients are high and quality, healthy and nature, and guilt free! 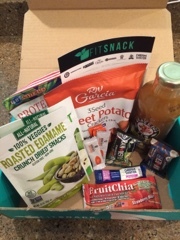 Fit Snack's May Box is incredible! I love getting a box filled with healthy goodies each month. It's always jam packed with brands I love and many that I haven't ever heard of. 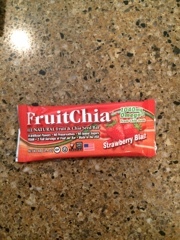 I love the discovering new products that keep me healthy. Fit Snack's box also help me to stay on track when it comes to my health because I always have a few healthy snacks on hand. Fit Snack is the perfect way to discover new healthy snacks each month and I highly recommend you try them out for yourself!